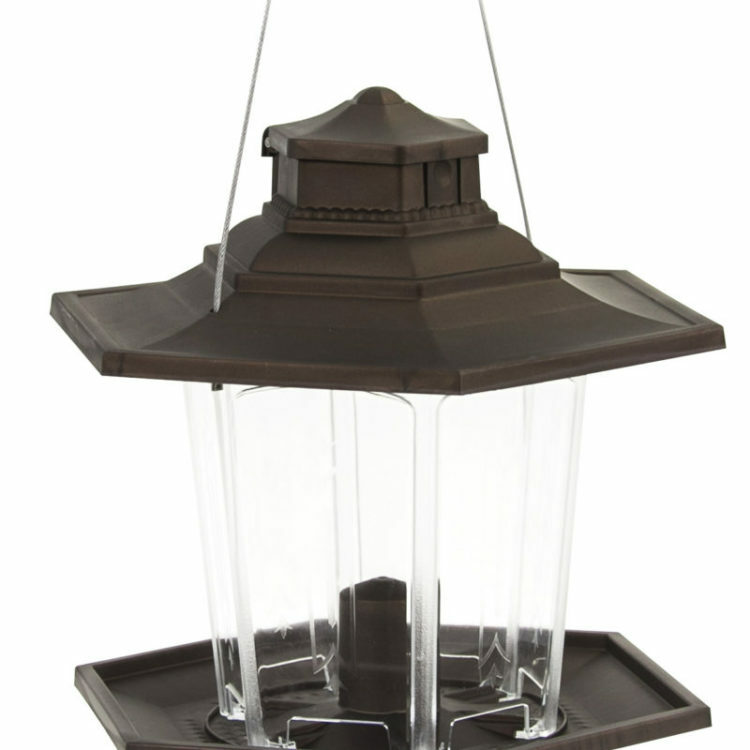 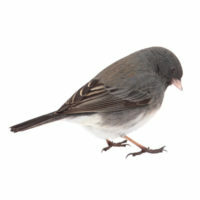 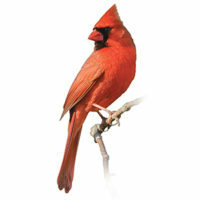 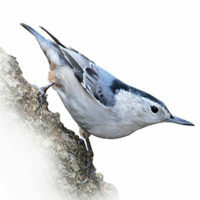 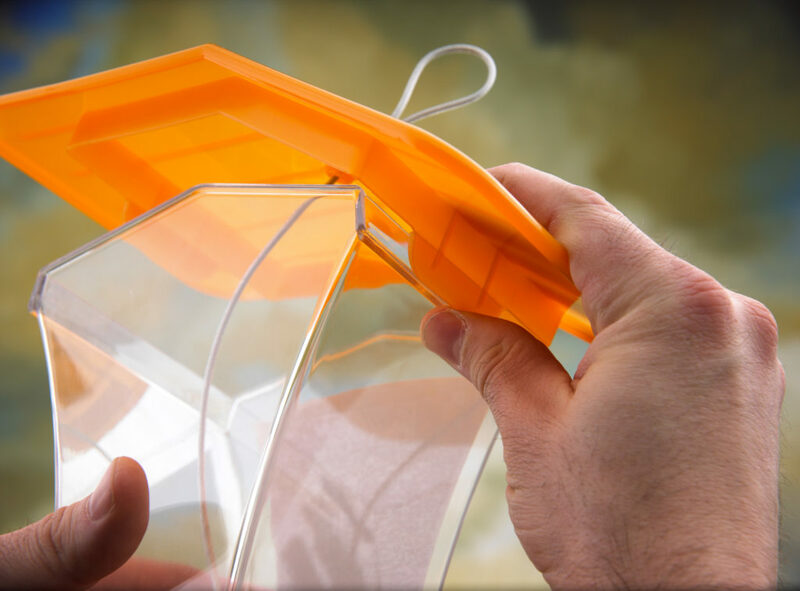 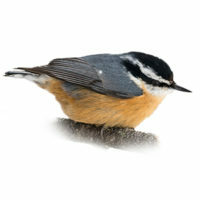 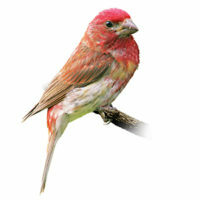 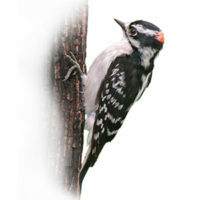 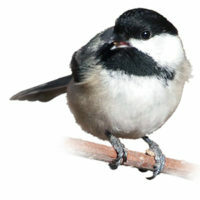 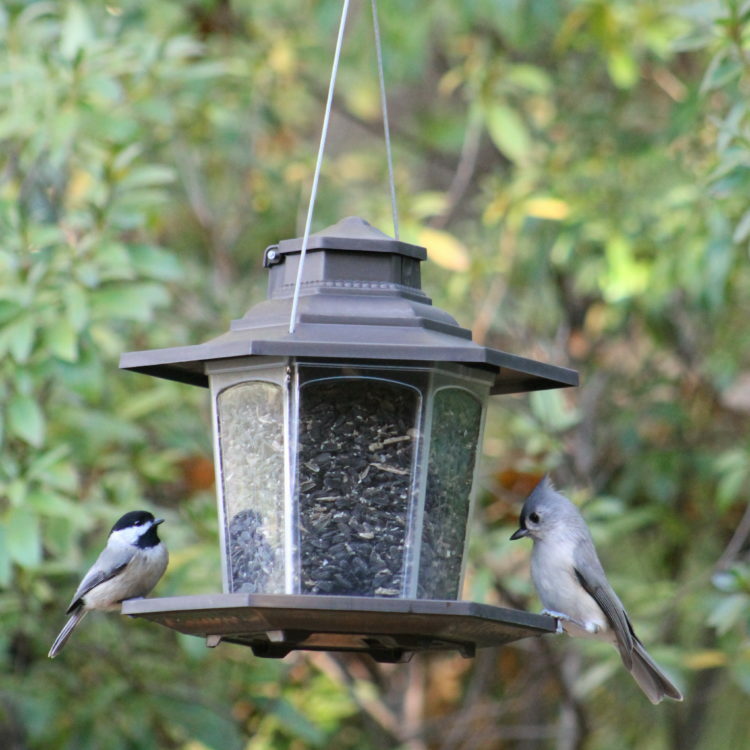 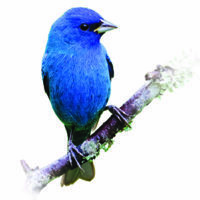 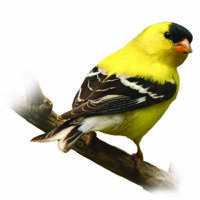 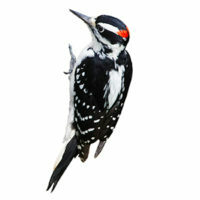 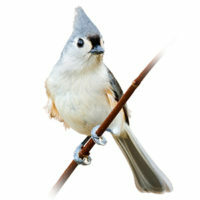 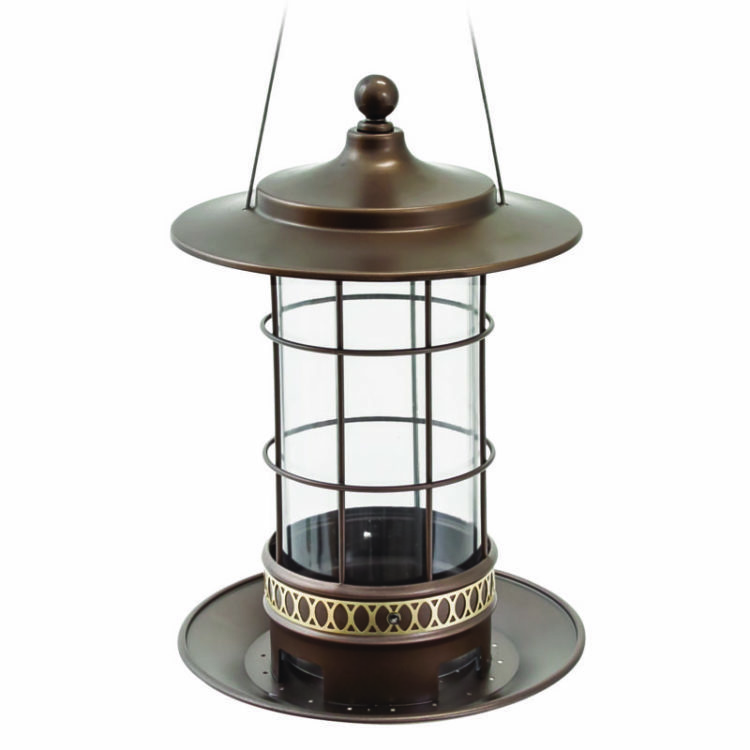 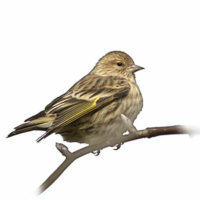 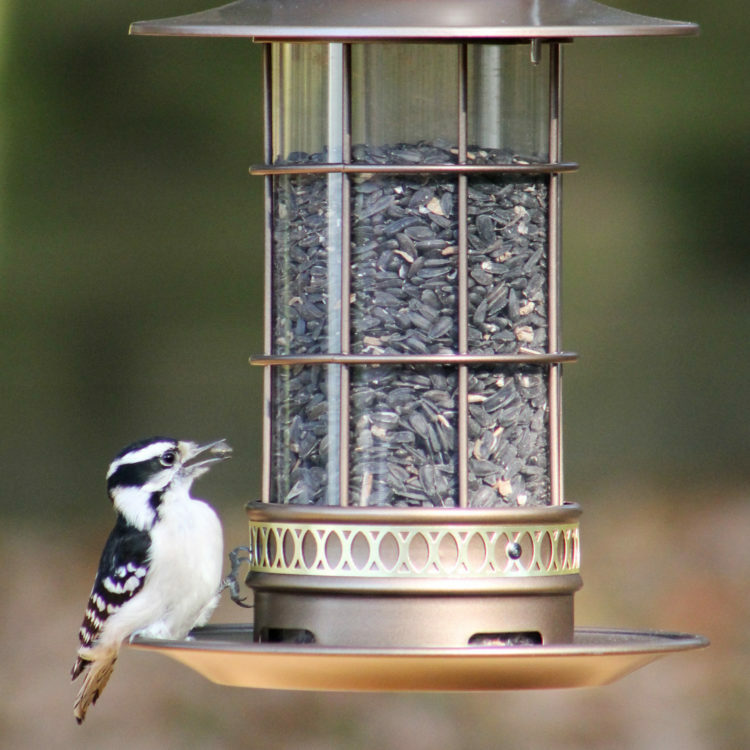 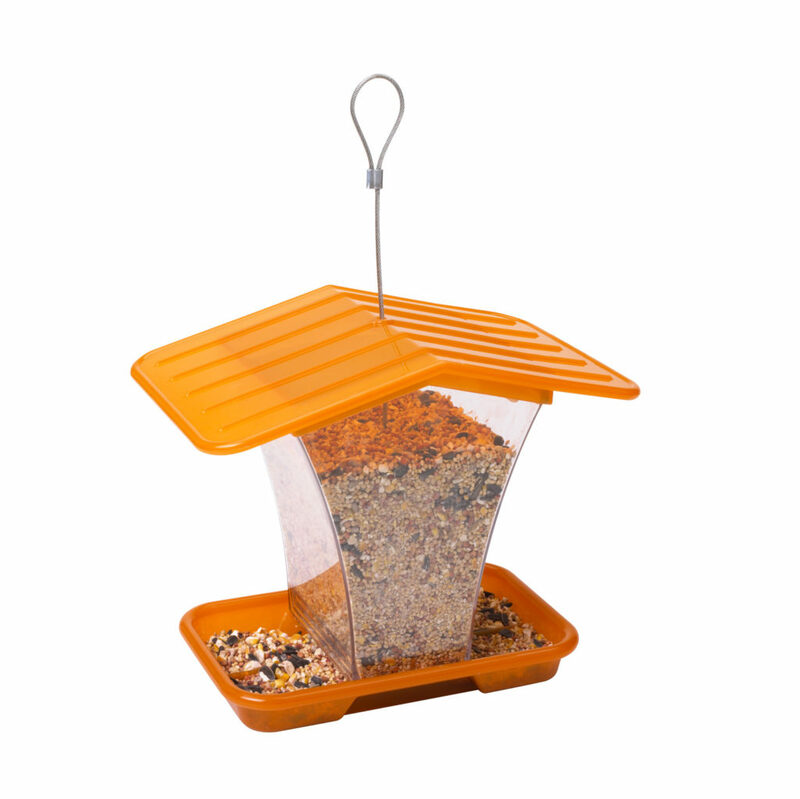 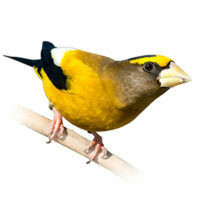 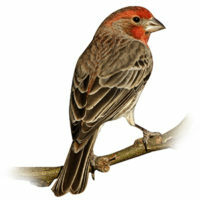 Experience the wonder of wild birds with the Stokes Select® Hopper Bird Feeder! 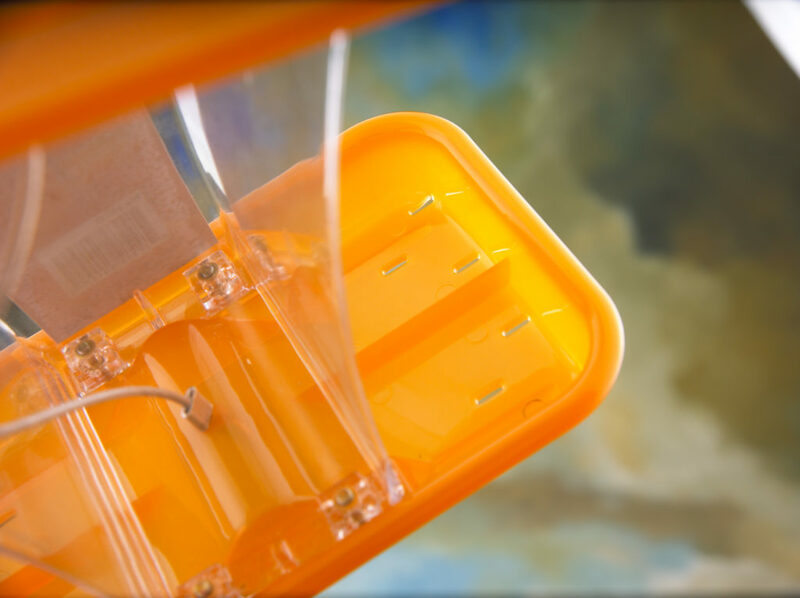 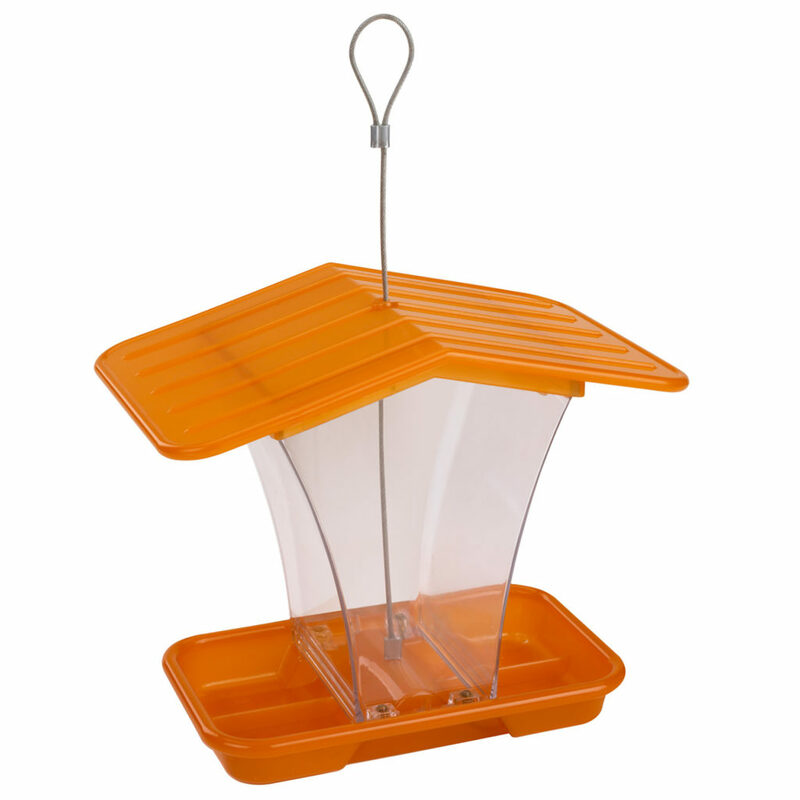 The Hopper is a great starter feeder, with a large opening for easy filling & convenient cleaning. 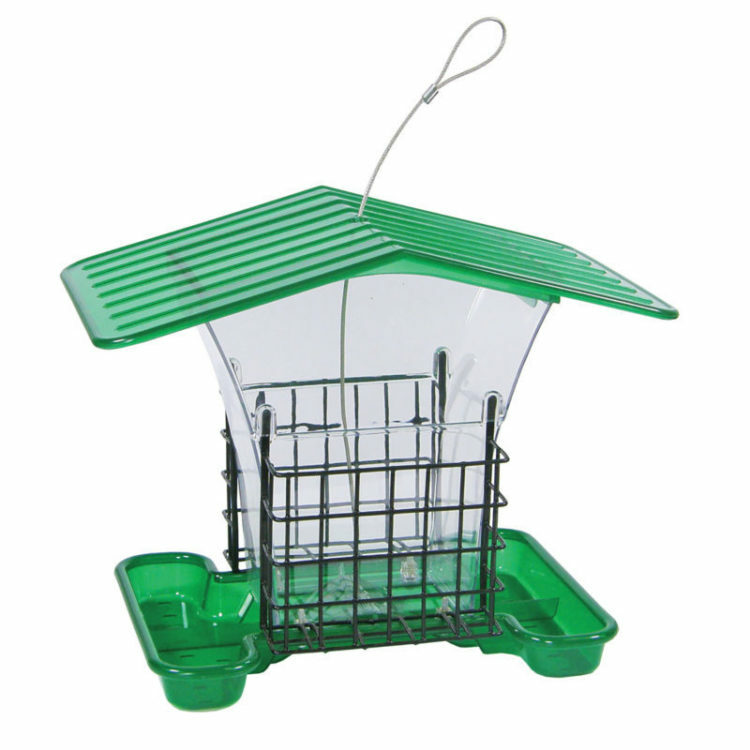 Its perching tray provides plenty of space for multiple birds to feed simultaneously, and its 1.9 lb. 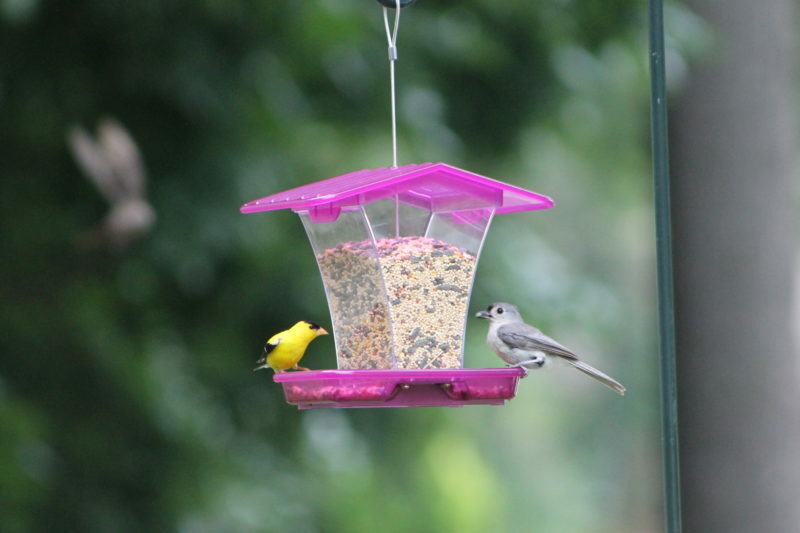 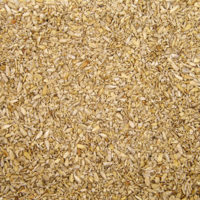 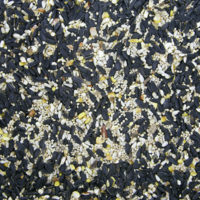 seed capacity hopper keeps hungry birds happy and coming back for more! 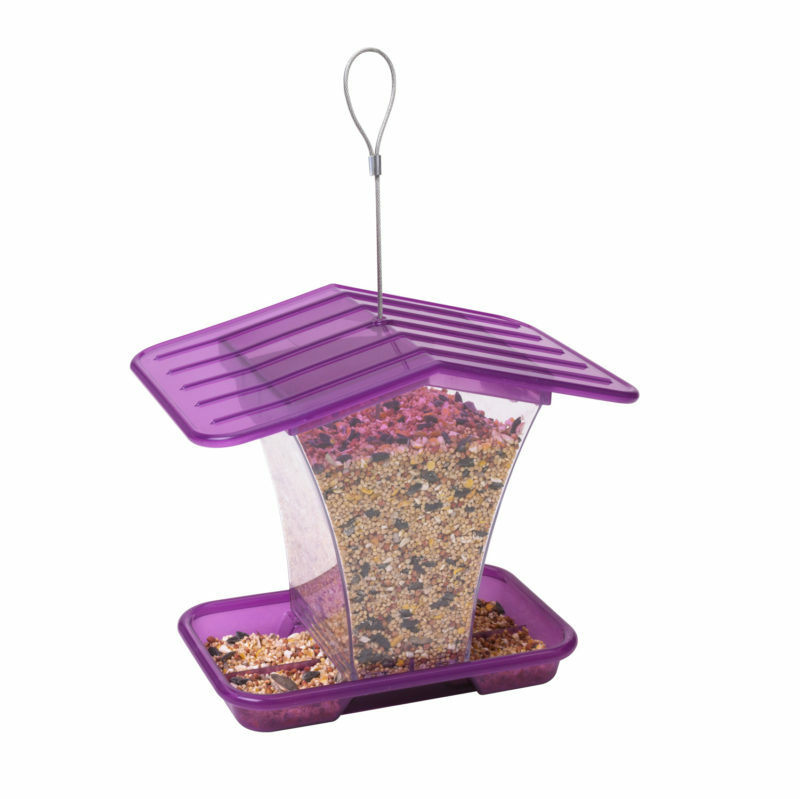 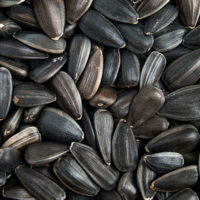 Its extended roof helps to protect birds and their seed from the weather, while the built-in seed diverter and drainage holes help keep seeds fresh and flowing. Locking tabs secure the roof in place, and a pre-attached hanger makes placement a breeze. 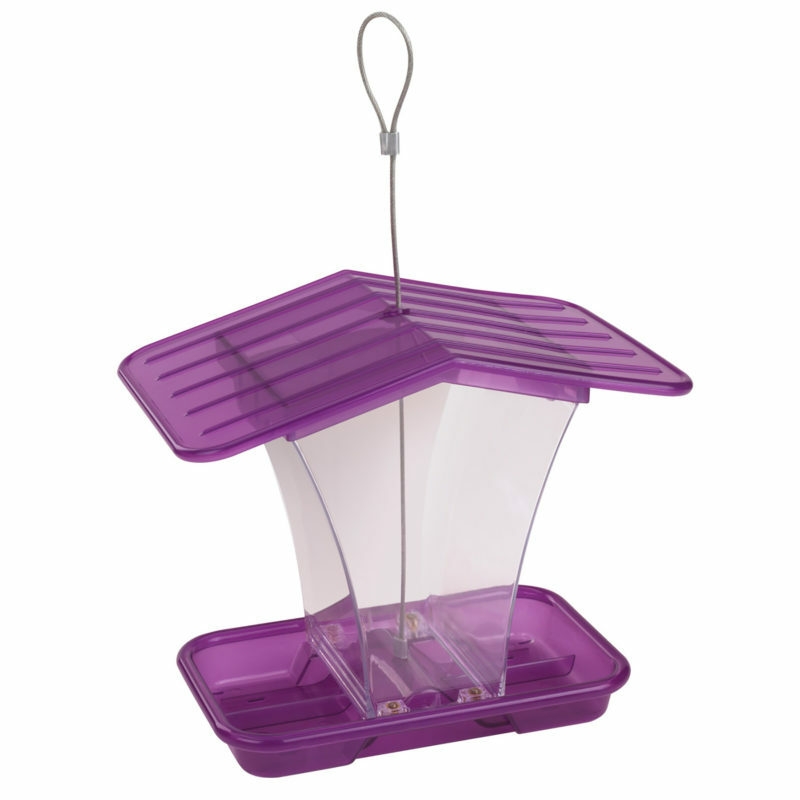 In vibrant purple and orange varieties for young and young at heart, the Stokes Select Hopper is an excellent choice for songbird feeding fun!